Edda Sif Pálsdóttir has been announced as the Icelandic spokesperson for this years Eurovision Song Contest in Lisbon, Portugal. 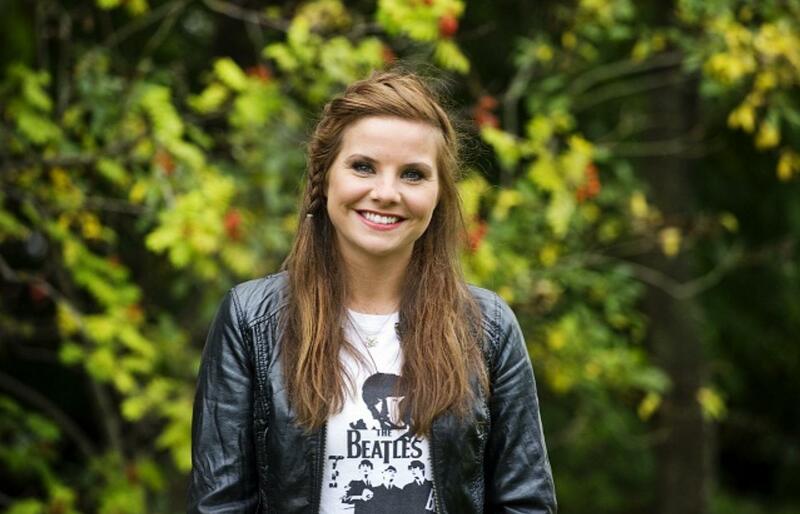 RÚV has announced that Edda Sif Pálsdóttir will be the Icelandic spokesperson for this years contest. Edda is a television presenter at the broadcaster with a focus on sports. She is playing a large role for RÚV’s Sports Division for World Cup this summer, including the episodes The Dream of World Cup. Iceland are being represented by Ari Ólafsson with the song “Our Choice”. Ari is no stranger to competitions and shows, as he took part in The Voice of Iceland in 2015 and also participated in Songvakeppnin last year as a backing singer. The singer was selected to represent Iceland at the 2018 Eurovision Song Contest after he won Songvakeppnin. Iceland debuted in the Eurovision Song Contest in 1986 and, aside from 2 years of relegation in 1998 and 2002, has participated every year since. The contest is incredibly popular in Iceland, regularly being one of the most watched programmes of the year. Iceland has yet to win the contest but has finished in 2nd on two occasions. In 1999, Selma missed out on victory in Jerusalem by 17 points, and in 2009 Yohanna became the most successful Icelandic entrant ever finishing 2nd in the final with the song “Is it True?”. She scored 218 points, yet still finished 169 points behind the runaway winner Norway.